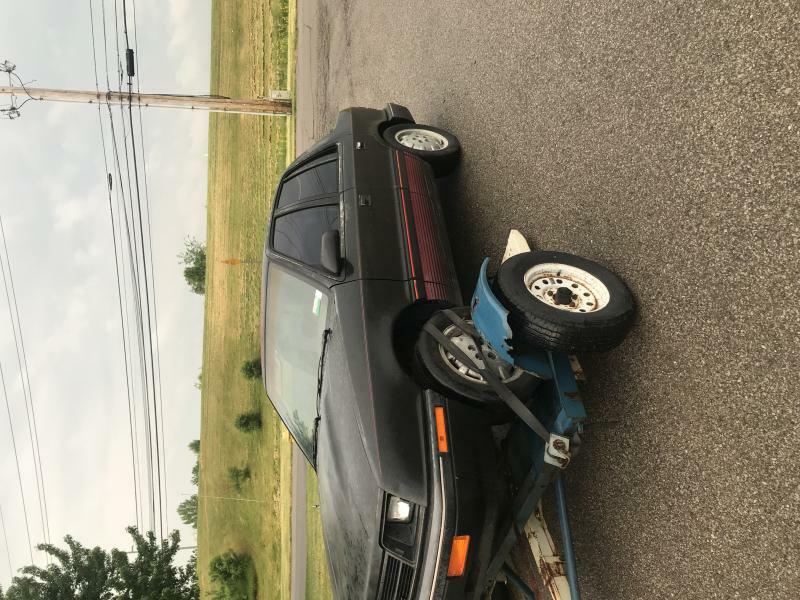 1987 Dodge Shadow - $150.00 - Turbo Dodge Forums : Turbo Dodge Forum for Turbo Mopars, Shelbys, Dodge Daytona, Dodge SRT-4, Chrysler PT Cruiser, Omni and more! 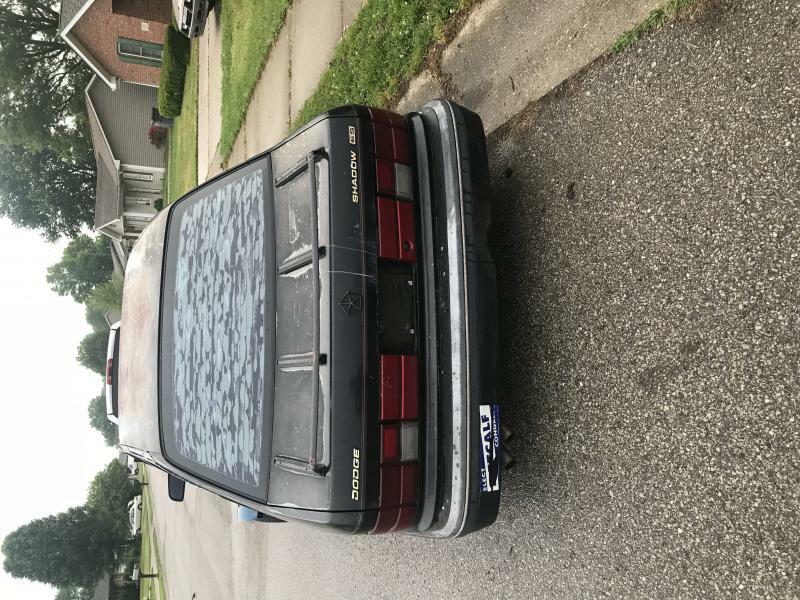 I have a 1987 Dodge Shadow for sale, in Alberta - Region A.
Wow I wish I was closer..
like no rust? feel like taking a drive to northern Ontario with it? I remember this car. Love the graphics. What's the motor going into? wow a 4-door ES ..
my buddy had a 2-door turbo 5-spd .. in '88..